Honda CB Trigger (Discontinued): Honda Cb trigger was launched way back in 2013 but due to low sales bike productions comes to an Halt in December 2015. 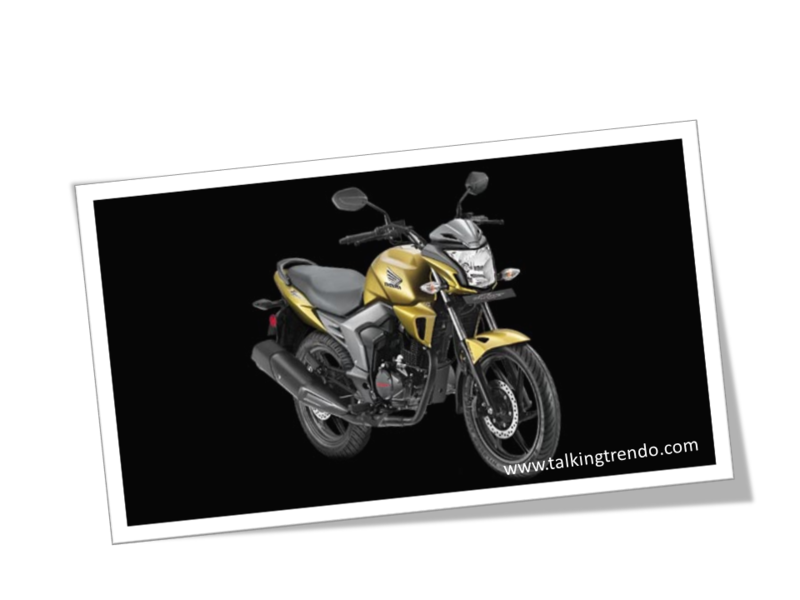 Check out Images, Design and Engine Specifications of the Bike Here. The Honda CB Trigger is available in three colours namely Pearl Siena Red, Meteor Green Metallic and Black.